Welcome to Craw County, Alabama, home of Boss BBQ, the state champion Runnin' Rebs football team and more bastards than you've ever seen. 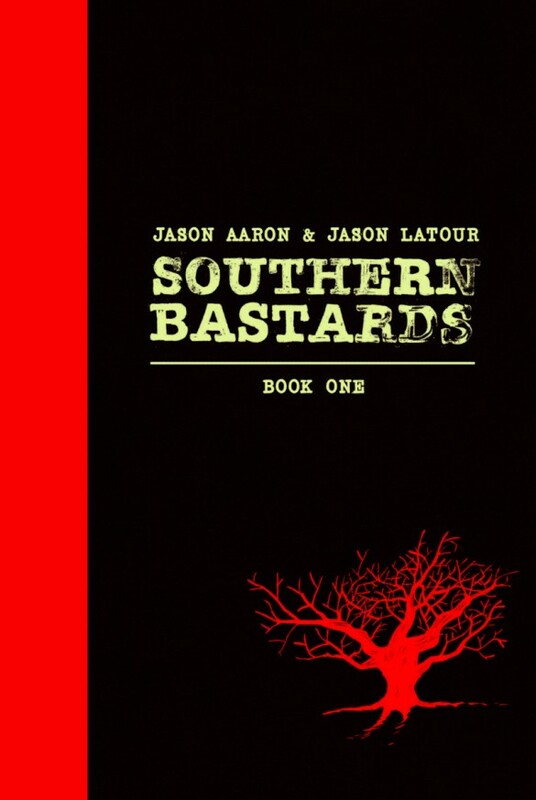 SOUTHERN BASTARDS by JASON AARON (Scalped, Star Wars) and JASON LATOUR (Spider-Gwen, Loose Ends) gets a premiere hardcover, collecting the first eight issues of the Eisner Award-nominated (2015: Best Continuing Series) southern-fried crime series. Collects SOUTHERN BASTARDS #1-8.